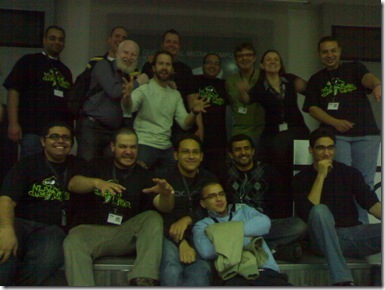 CairoCodeCamp 2010 was a phenomenal success story, i couldn’t imagined it better. I’m really proud of the great efforts done by dotnetwork guys. Thank you guys and hope to speak in each and every event organized by you! As you might know, I presented there a session titled “What’s New in SharePoint Designer 2010?”, the attendees were wonderful, interactive and passionate about SharePoint and their questions were extremely essential for the full understanding of the new enhancements in SPD 2010.
ou can get my session resources from here.